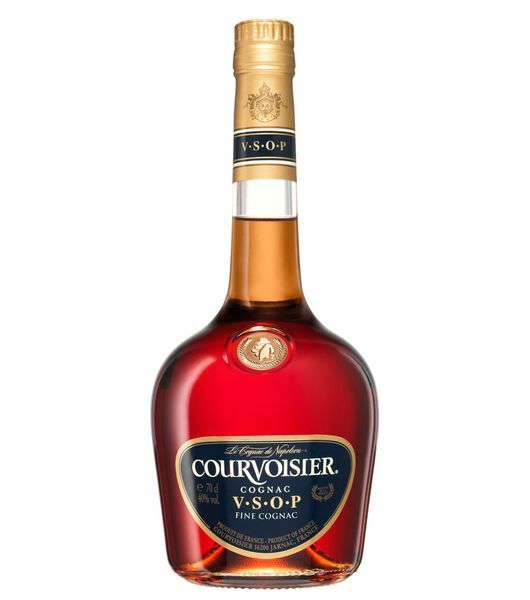 This is an alcoholic beverage categorized as a cognac, it belongs to the Hennessy family which originated from the Cognac region in France. It’s distilled twice and aged in the barrels to impart on its flavor. Hennesy VS is a luxurious, grape-based liquor which have been much appreciated all around the world for its rich flavor. 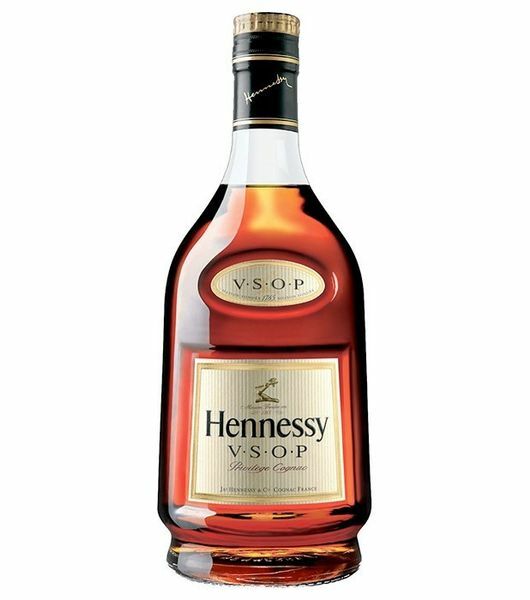 There are different brands of Hennessy, and probably you have come across them, namely Hennessy VSOP and XO. These initials are used to describe and give more information about the drink, for example, The VS stands for 'very special', the youngest eaux-de-vie in this blend is at least 2.5 years. 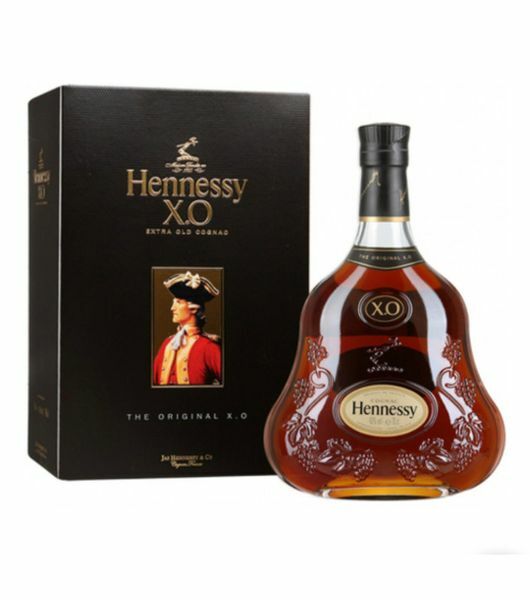 It is only at dial a delivery where we sell it at the best Hennessy price in Nairobi. Hennessy VS is the cheapest in the Hennessy brand and has an outstanding taste, color, and packaging. If you are looking for something affordable, go for this brand it’s highly recommended. It has an alcohol content of about 40% and is very suitable for everyone. Though it’s best to drink Hennessy VS straight, It can be used in cocktails. It has a unique taste which is up to standard to every cognac lover. Don't be afraid to make your cocktails in your comfort at home. You should appreciate a glass of Hennessy since its one of the best brands in the world. And the undisputed kings of cognacs in the all over. 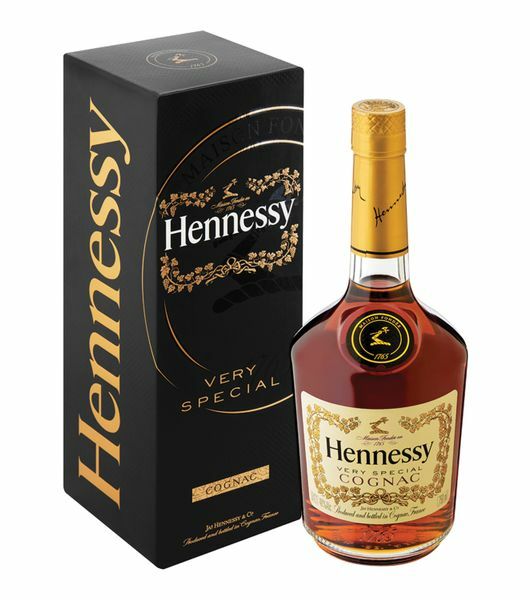 You can buy Hennessy VS online from dial a delivery at best prices and enjoy free, fast and reliable delivery at your doorstep. You can get it both at wholesale and retail prices hence you can order it for parties and other occasions. 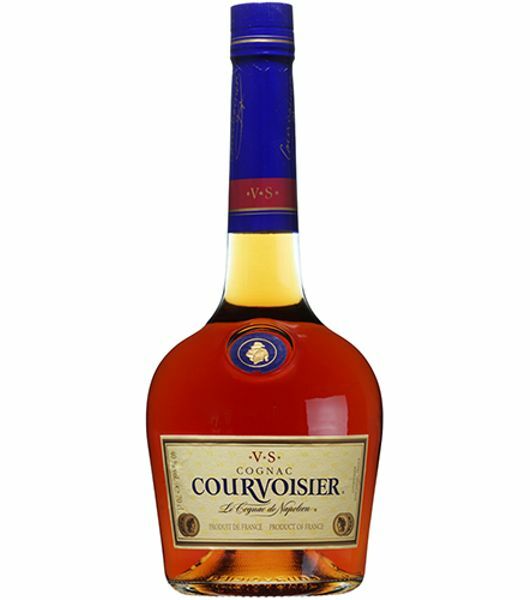 You can also get other cognac brands in from the cognac delivery section. If you want to take your party to a whole new level, or redefine what a perfect alcohol gift should be, then Hennesy VS is an impeccable candidate, get it delivered now at the best prices in Kenya.